Tarun Gupta August 3rd, 2015 Web Development 1 comment. For web development, PHP and Node.js are equally important platforms. They have their own features and attributes that make them a choice for developers. PHP, however founded long ago and Node.js is relatively low. Let's get into a brief comparison between both the open source web development platforms. PHP and Node.js both are server-side scripting languages and used in developing and deploying web based applications. But, Node.js is also being used by open source community for desktop application development. PHP vs Node.js Comparison: Which One Is Better? Both the platforms are different in the way they handle multi-tasking. Node.js uses a non-blocking event-loop (running in a single process) and the standard PHP Zend runtime uses a blocking process. Apache allows setting up the maximum number of PHP processes to run together and this works fine for many types of web applications. Most of the websites run on PHP is filled with codes. Other popular platforms for like WordPress, Drupal, Joomla are also written in PHP. The plug-ins used are also written in PHP. That means, these languages are everywhere from back-end to front end. The Node.js code is not only newer but is built with full knowledge of the latest architectural approaches used coding. These simple codes are built by programmers who understand that modern web development process well. PHP code is very simple. Just a few variables and basic functions. Experts believe that PHP codes are a thin layer that don't do much. PHP has the right amount of complexity for a job that's not supposed to be complex. Node.js is quite a modern language with a modern syntax and a few useful features. 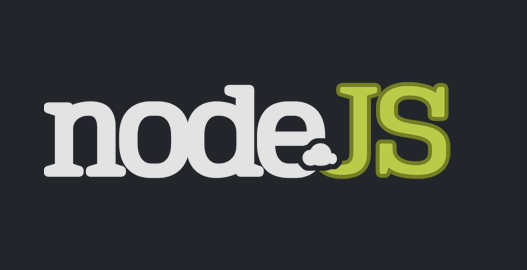 The Node.js allows developers to reconfigure and extend it easily. This helps them making powerful libraries like jQuery possible. They can pass functions around like objects. PHP vs Node.js: Which One Wins? Node.js is not “faster” than PHP – just the proficiency of usage utilizing either innovation can be thought about, not the advances themselves. A few things will be faster in PHP, and others will be faster in Node.js.